Residential home inspection and commercial property condition assessment services. Dedicated to promoting good building practices, safe and affordable housing, and consumer protection. Serving all of the Avalon Peninsula, including: St. John's, Mount Pearl, Paradise, and Conception Bay South — Newfoundland and Labrador. Purchasing a home is one of the largest single investments in a person's lifetime. Buying, selling, or maintaining a home depends on reliable professional advice and well-informed homeowners depend on qualified residential home inspectors. Reports can give detailed insight and essential checklist into construction mistakes and significant repairs. Furthermore, the inspection will provide valuable information on the need for maintenance to keep a home in good condition. After reviewing your report, you will better understand the condition of the house which will help you make informed, confident, decisions. 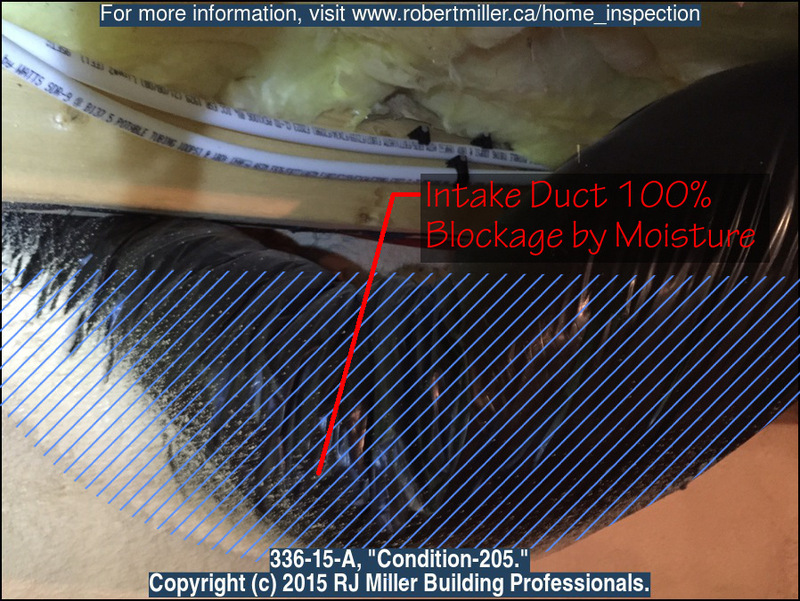 Subject to successful home inspection clauses help avoid risks. Real estate agents and lawyers are very knowledgeable with home inspection clauses and it is important that you review the sales contract with both to verify that the clause is included and properly worded. Make sure your offer can be withdrawn, or altered, depending on results of the report. Remember: even when agreements of purchase and sale cannot include this clause, inspections remain critical to identify immediate life safety and maintenance concerns. Pre-purchase inspections are valuable for vendors preemptively avoiding problems encountered later during negotiations with a buyer. For this purpose, pre-sale inspections are highly recommended because they may help offers subject to successful home inspections proceed with minimal disruption (e.g. no last minute rush to schedule contractors before closing). A qualified and reputable home inspector will help protect your client's interests as well as your own hard earned reputation. Our inspection and report writing standards meet CAN/CSA-A770-16 home inspection standards, client interactions are conducted in a professional manner by a well spoken inspector, and when negotiations require burning the midnight candle, a friendly voice is ready to take your call/text and answer questions. Although homeowners purchase a home "as is," misrepresentations made by the vendor's or buyer's agents may result in lawsuits. 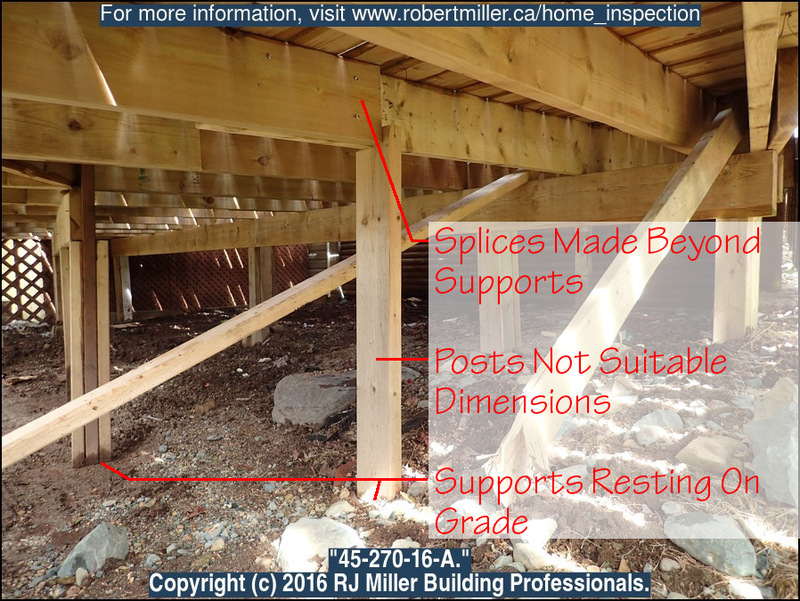 Therefore an increasing reliance has been put on the written opinions of qualified building inspectors (Ron Morin, B.A. ), B.ED., LL.B). However it is not sufficient to rely solely on a home inspection, nor on just any person with a business card calling themselves a "pro". 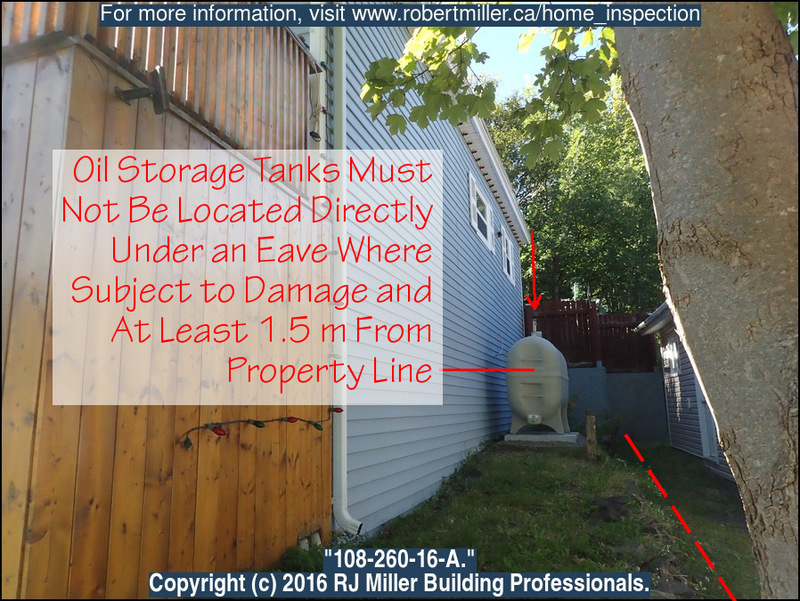 Buried oil tanks, for example, may not be discovered during a home inspection (inspectors obviously do not perform excavations) therefore Disclosure Statements are important. Likewise, there is a wide range of professional qualifications. It may not be sufficient to rely on just any inspector to absolve your yourself from claims in court. A good inspector will have received relevant training, participate in continued skills development, hold E&O insurance, and a bond with your real estate association. 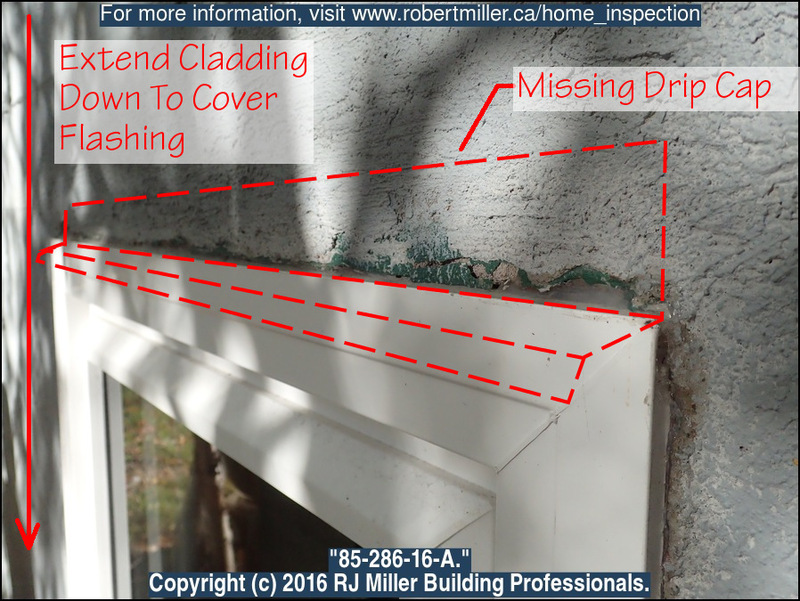 These are questions you can answer with confidence by recommending RJ Miller Building Professionals on your list of qualified home inspectors. Reports may include defects that were not anticipated by the buyer. While this is normal for any property, it may cause anxiety for an inexperienced buyers with little or no experience in building construction, maintenance, and renovation. 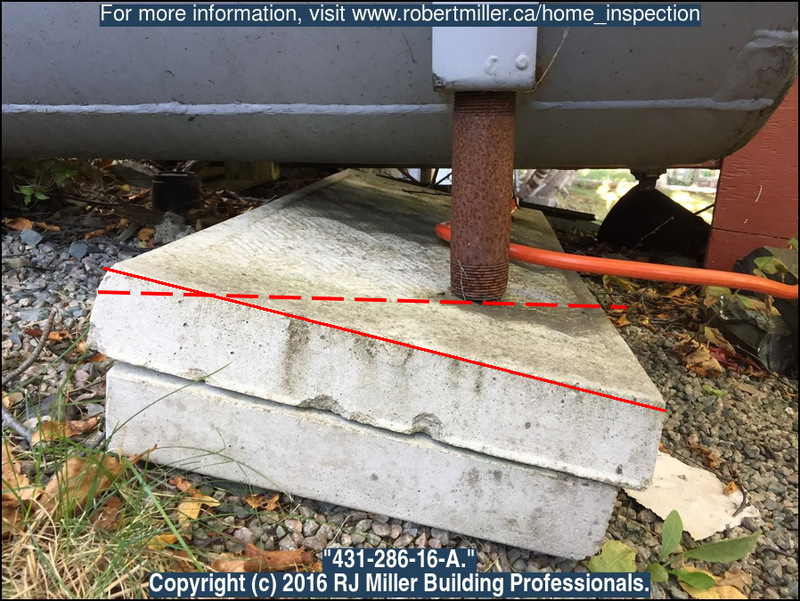 Good home inspectors write reports that clearly explain the implications of each deficiency and are available to review reports with clients to further discuss these observations. In our opinion, buyers have increased confidence and are better able to make informed decisions when presented with detailed reports and a reliable inspector. 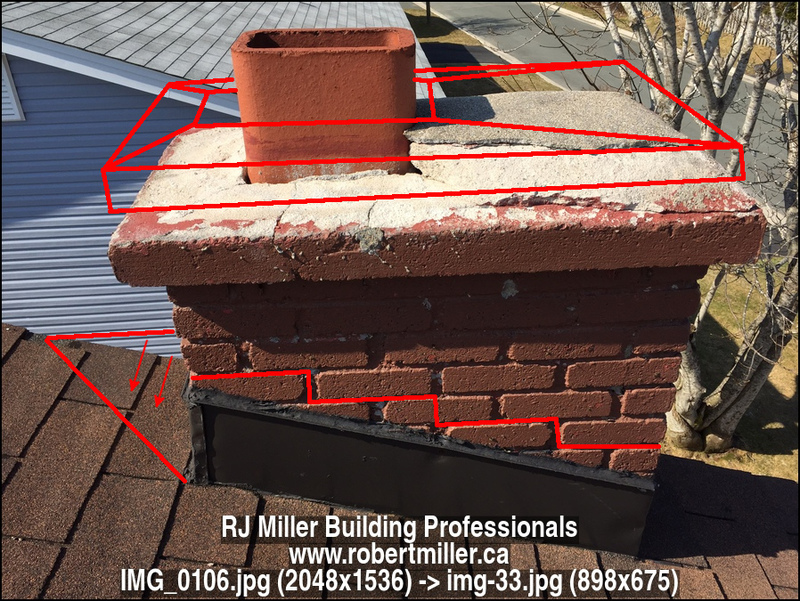 RJ Miller Building Professionals prepares well written reports following the best Identify, Explain, and Advise writing methods. Furthermore, we follow up each report with an offer to meet, in-person, to review reports. While most buyers do not need this level of service, those that do are extremely grateful, and we call that a job well done. High quality home inspection services means successful outcomes for our clients who are searching for a qualified inspector producing a very detailed report. When you are ready to schedule your property inspection, send your contact information and property description here. CSA Group is the largest provider in Canada accredited by the Standards Council of Canada (SCC) and co-ordinates Canada's National Standards System. The CSA Group maintains this standard by creating standards that meet the requirements of the SCC for consensus standards. Introduced in 2016, the standard for home inspections, A770-16, was produced in collaboration with home inspectors, regulators, technical specialists, and consumer agencies. 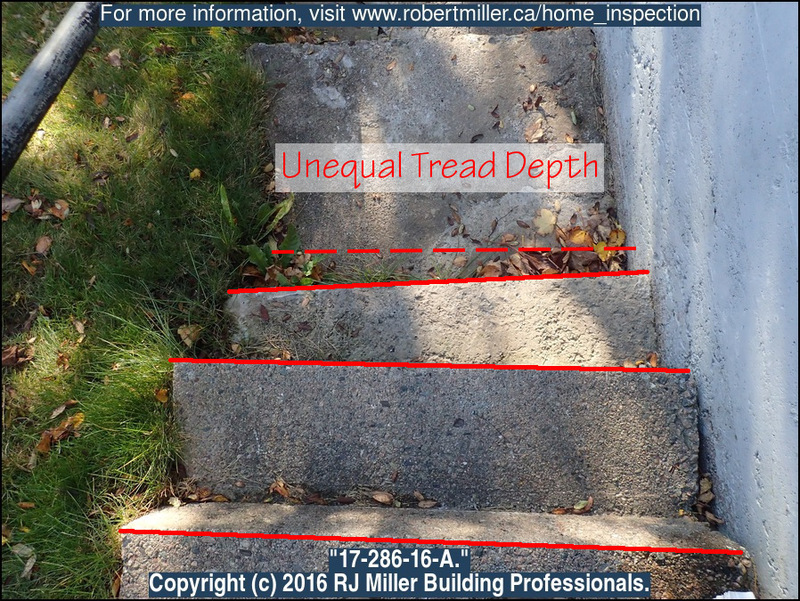 This standard provides the minimum requirements for a proper home inspection. RJ Miller Building Professionals welcomes this standard as a means to improve consistency in industry practices, improved quality of service, and enhanced consumer protection. Our reports are CAN/CSA-A770-16 compliant. If you can't find the information you are looking for here, try checking this list of all pages related to home inspection. Rob did the inspection on our new home, He is a very knowledgeable and through young man who is willing to go over and above his duties to help his clients. We would definitely use Robs services again if need be. Highly recommend!!! — Ray D.
As a CAHPI member, I will conduct inspections by the CAHPI Standards of Practice, will obey the CAHPI Code of Ethics, and will provide excellent customer service. As an AETTNL Professional Technologist, I have demonstrated technical proficiency and I am committed to upholding the associations Code of Ethics. Professional Technologist, Association of Engineering Technicians and Technologists of NL (AETTNL). Member, Canadian Association of Home and Property Inspectors (CAHPI). Graduate, Architectural Engineering Technology (CNA). Professional Liability (E&O) and Commercial General Liability Insured. Clients are permitted to accompany inspector. Professional results guaranteed with a 100% residential home inspection warranty. Buyers: Be an informed buyer, understand the significance of any major defects and negotiation wisely. Owners: Discover hidden problems in your home and budget for regular maintenance without wasting funds on unnecessary or premature repairs. 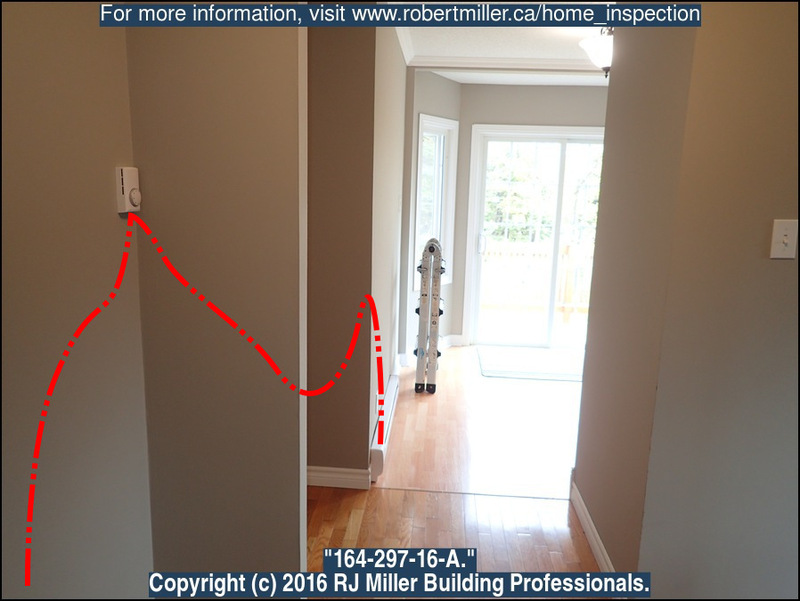 Sellers: A pre-listing inspection will help avoid surprise faults or defects that may affect negotiations, or cause a conditional offer to be withdrawn. Make Offers subject to a successful home inspection. Phone/text (709) 690-0696 or send a message using this form. Listed Sales: Inform your agent you have selected an inspector. Private Sales: Arrange entry to the property. Get the better picture with illustrations.